Premier Loft Ladders offer the highest-quality engineered loft ladders and associated products, supported by the very best technical advice. Our customers can be confident that they are getting an access solution as good as the building that it is designed to be used in. Our product range is suitable for both commercial and residential use. 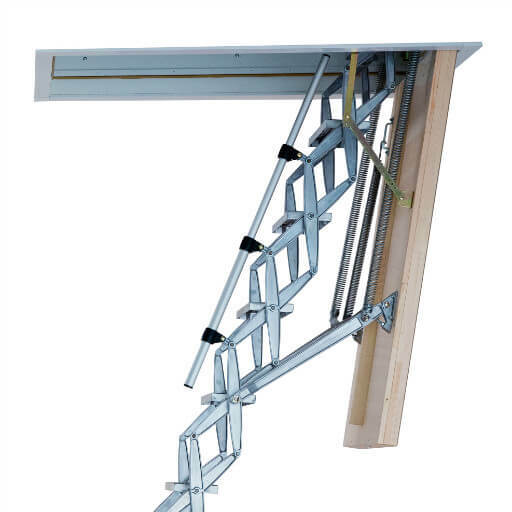 It includes both traditionally-styled wooden loft ladders, as well as easy-to-operate aluminium concertina loft ladders. We also offer a comprehensive range of specialist products, including features such as fire resistance and electrical operation. 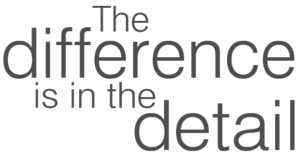 Furthermore, we can offer bespoke solutions for the most demanding applications. In addition, we have recently introduced a carefully selected range of innovative space saving stairs and contemporary modular open staircases. Manufactured from high quality materials, these staircases can be adapted for a range of architectural configurations and offer quick and easy installation. 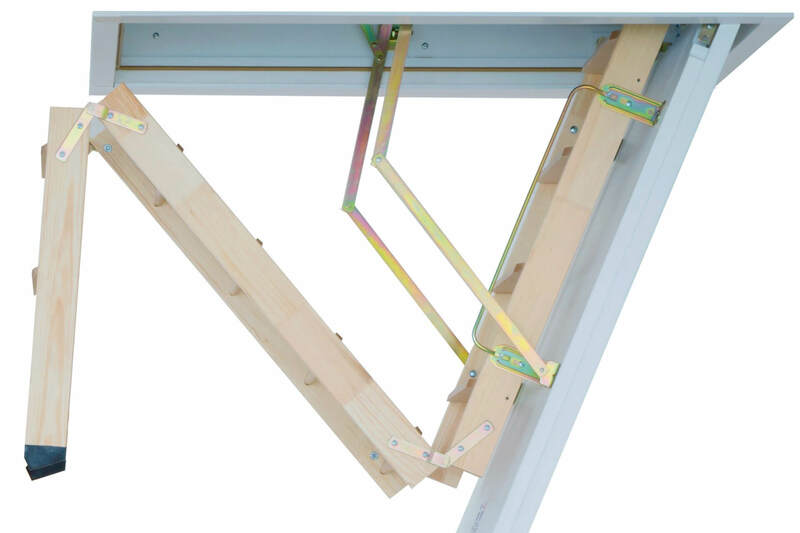 Premier Loft Ladders are strong believers that the difference is in the detail. As such, the carefully selected range of loft ladders and modular stairs feature the latest innovations and the highest quality components. This is coupled with the highest levels of service. 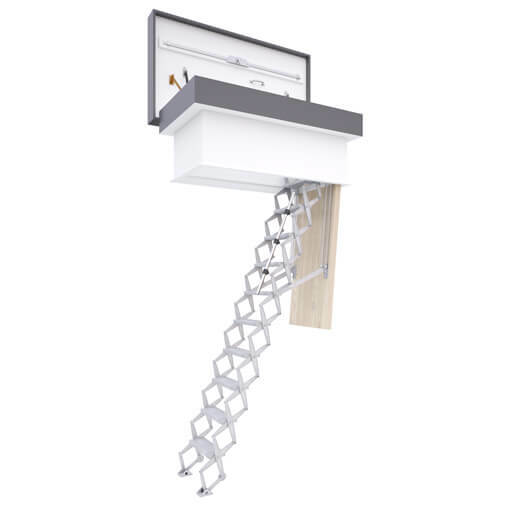 Loft ladders provide access to lofts, attics, plant rooms, or even a roof. As such, they come in all shapes and sizes. 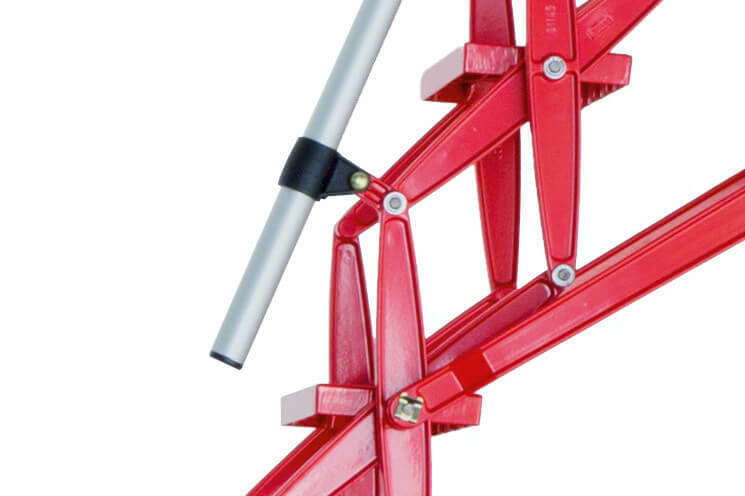 For example, folding wooden ladders, compact concertina ladders, sliding metal loft ladders or electrically operated stairs. Furthermore, they are available in a variety of load ratings and with fire rated hatches. In order to save space, attic ladders are typically installed within the ceiling, concealed by a drop-down hatch. 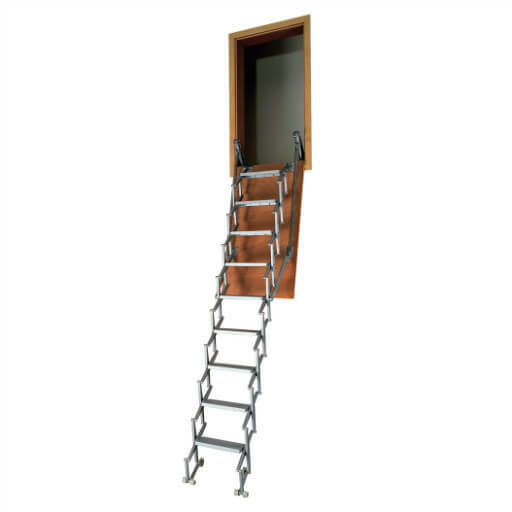 However, they can also be installed into vertical wall openings, although this requires specially designed ladders. For access to a roof, particularly for the purpose of roof-top maintenance, heavy duty retractable ladders are fixed beneath a flat roof hatch or rooflight. In summary, there is a loft ladder for all needs and budgets. However, finding the right one for your project can be difficult. Therefore, please explore our solutions by installation type (see below). Also, please click here to read our useful guide for choosing the best loft ladder for your project.